Sorted some Hong Kong FDCs today. Some lovely covers from 1981 to 1989. So nice to see and read about. Hope you like seeing this one. I must get back to that stamp arcade in Mong Kok soon. Excellent selection. 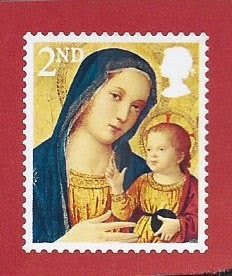 Hope you enjoying tonights stamps. A se-tenant pair from Canada as you can see. 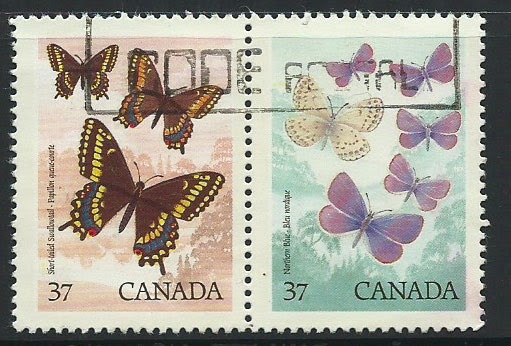 These are SG 1296 and 1297 from the 1988 Canadian Butterflies issue. These and many more are now listed in my Bidstart Store. Have a look here for all my Canada listings http://www.bidstart.com/shop.php?keywords=canada&category=0&userid=105545&advsrc=&submitsearch and maybe you will be able to fill a gap or two in your collection. I am looking forward to the long weekend next week, Chinese New Year when I will be listing more. Am currently sorting more Canada and Great Britain Machins. Machins you say, Well I will be listing higher value items which might just help you fill a gap or two in your collections. 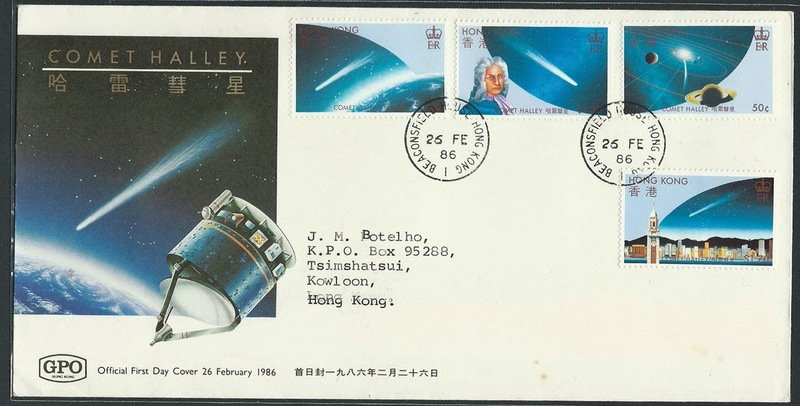 Hello,today, after a few hours wandering the stamp arcade in Mong Kok, here in Hong Kong, and finding some nice covers, including this one I thought it time to write again. 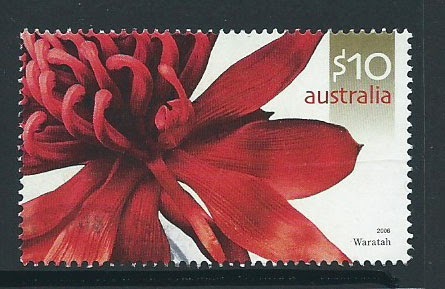 This set was issued in 1999 to with the support of the World Wide Fund for Nature. 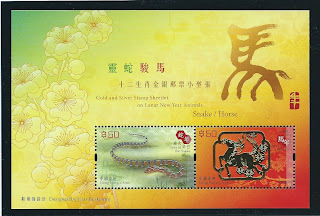 In fact it was the first set of Hong Kong Stamps to show the the PANDA image with the WWF initials trademark. Hope you had a great philatelic weekend. It is close to 33 years ago these were issued. This cover is as fresh now as it was then. Somehow it has been looked after. It even has the original details card inside. I checked my 2013 copy of SG Concise and see it is listed at £2.00. Might make a nice listing for me. Perhaps over coming week if I get some time. I think it is nice to get these stamps on the cover because there have been so many issued over the years it sometimes gets very difficult to identify them. Copies on a cover helps I think. Hi, well I had a very successful evening loading sorting and cataloguing and loading another 40 plus stamps to my Bidstart Store. View my Australia stock here .... http://www.bidstart.com/shop.php?keywords=Australia&category=0&userid=105545&advsrc=&submitsearch or just visit my website at www.cddstamps.com for a full list of countries I have in stock. Hope you can fill a gap or two or more in your collection. Lots of overseas airmail higher values.. nice quality and great prices.. not the sort of material you will find in many places I would think. Hello, how about this MS. Isn't it awesome. It even comes with a certificate of authenticity from Cartor, the security printer saying it "is affixed with 22K gold plated lace material" click image to enlarge and enjoy. Hello, well the weekend started good. 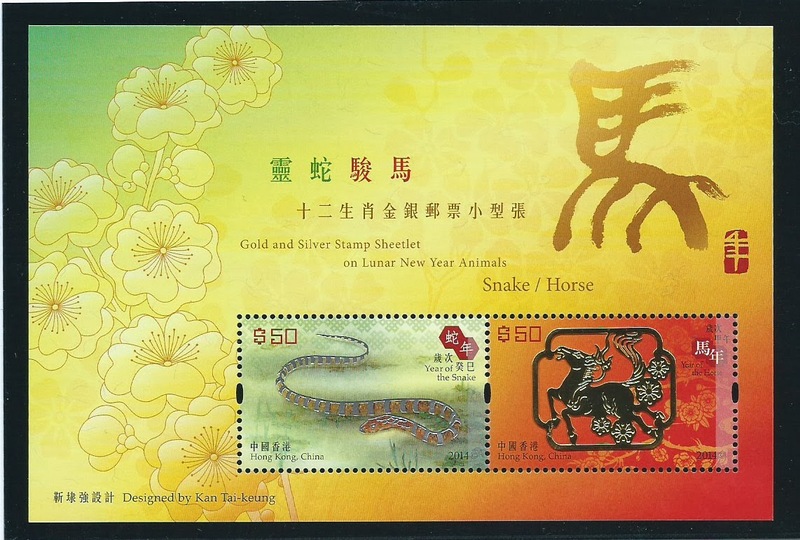 I queued for 90 minutes and finally was rewarded with the Year of the Horse stamps. Hope you like this MS. Since there is a sales restriction to individual customers and I manged to get the full allocation I thought maybe a nice gift to my Bidstart Customers. So until my supply lasts (6 copies) I will give one of these free to the first 6 customers (one order per customer only please to share them around). And, I will use a set (4 stamps) of the Year of the Horse stamps on each order I mail. 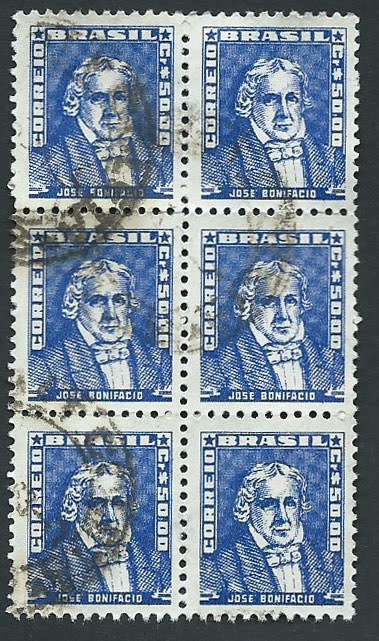 I got 1 sheet (25 stamps) of each value. 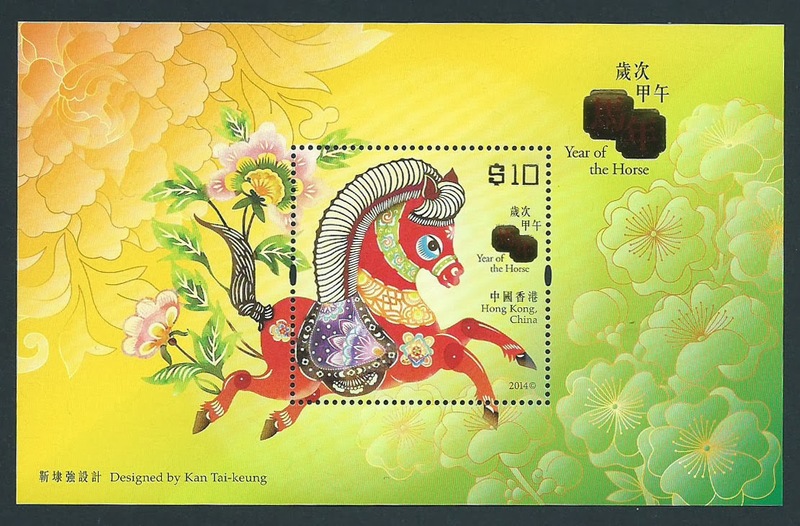 Fill a gap in your collection and get a set of the lovely Hong Kong Year of the Horse stamps postally used, at the same time. 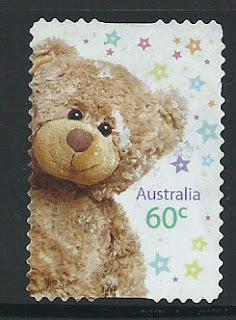 Just visit http://cddstamps.com/bidstart-sales/ and select the country you collect. To search for the stamp(s) you need just type the SG number into the "Search Store For" field. I hope I have the stamps you are looking for in stock. Hi. TGIF. welcome to the blog again. tonight I found this while sorting some kiloware. Nice little block of 6. Hi, collected my mail today and received a lovely selection of GB from a friend of mine who keeps the stamps from the office mail. Some nice stamps and a plenty of Security Machins for me to sort and study for codes. Sort of kiloware really as there must be 500 stamps there. 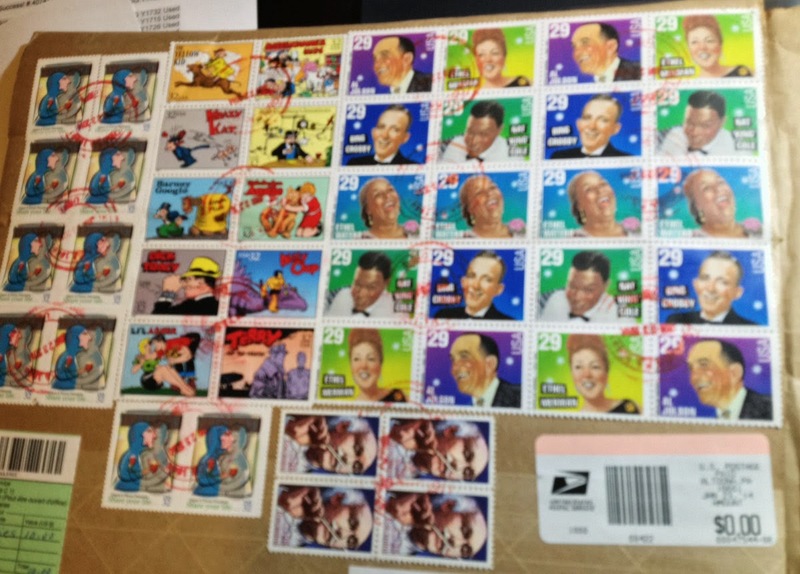 What really surprises me is the % of unfranked stamps. 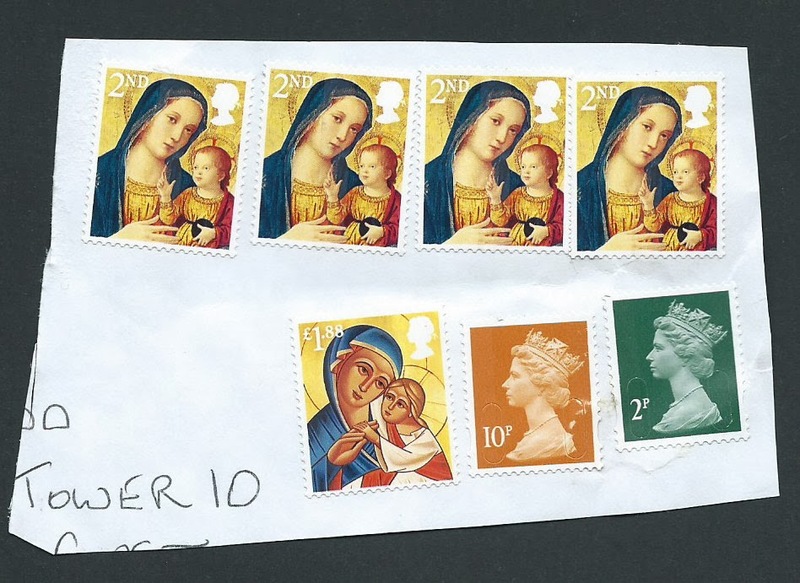 Is there a new policy from Royal Mail I wonder, that they are not franking stamps now they have most issued with non soluble gum and security slits? Certainly seems that way to me. Of all the mail I have had from UK in past 6 months I would estimate, conservatively, that some 60% to 70% is never franked. As with these from the parcel I received. Happy New Year!!!!!!!!!! Yes I know I am 6 days late. Just had no time for stamps or writing. Christmas / New Year holiday just shot past. 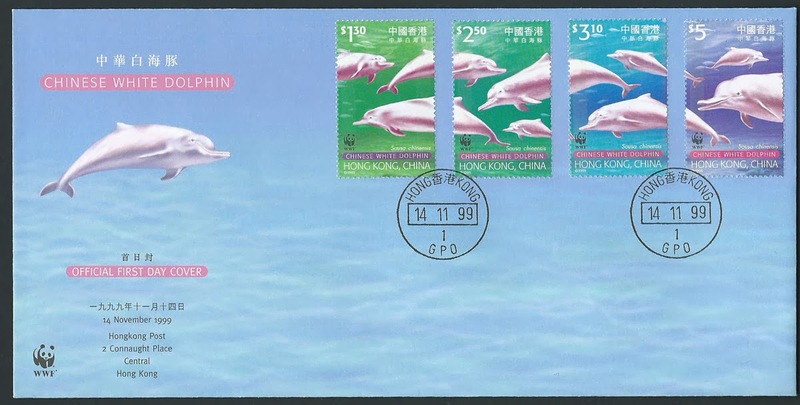 And now, I am back in Hong Kong maybe find some time for stamps. But even that is proving difficult. I did manage to write my cddstamps January Newsletter this evening. If you are not on the mailing list just email me at cddstamps@gmail.com and I will add you to the list and send a copy to you. As for the stamps. Well I packed up a few more covers and random envelopes of stock while in Sydney and will try to find time to list them in my Bidstart store http://cddstamps.com/bidstart-sales/ in the hope you will find something to fill a gap or two, or more, in your collection. This cover just because I found it and liked seeing it again. It shows SG 897-900 Phosphor. 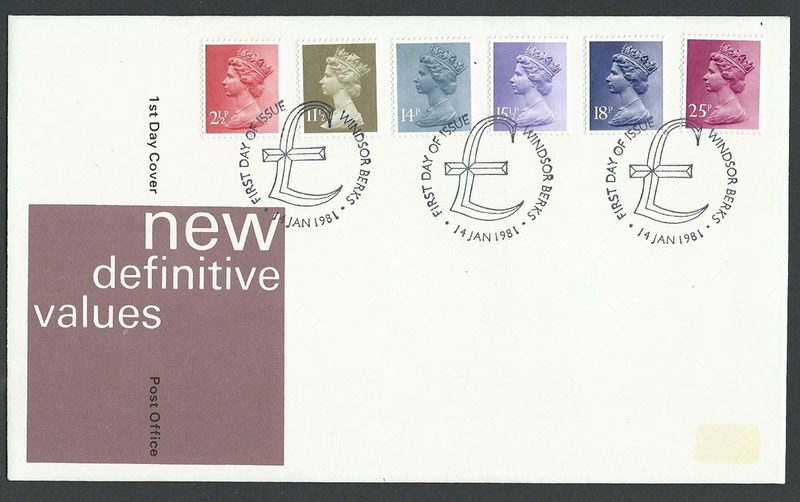 A regular FDC is cat at only £2.50, and the used set at £1.50. Just goes to show there is no sustainable value in this old (issued nearly 42 years ago) material.